Innovative ideas for your products - this vision is what we aspire to every day and it’s our promise to our customers. 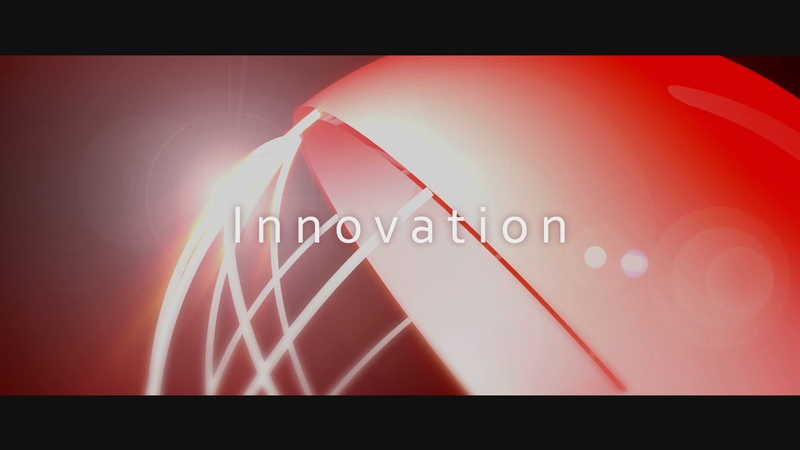 We believe that innovation is the key to achieving competitive advantage. 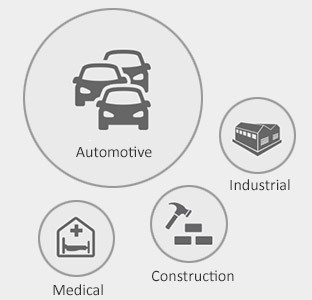 Tecuplast actively markets its products in the automotive, industrial goods, construction and medical technology industries as a supplier and mass producer. As a second-tier supplier, Tecuplast also operates in the plastic injection molding, surface finishing and assembly segments. "He who stops being better, stops being good" we have embraced Oliver Cromwell’s maxim. This means questioning the conventional and improving tried and tested solutions. We work for the best companies who expect the best services and the best products from us. Our work must meet the highest quality specifications - with no excuses. Our customers have the highest expectations of our company in every respect. We will only be able to achieve lasting success if individual responsibility is second nature at all levels within the company. For us, customer focus is more than just ensuring that our orders are flawlessly processed. Right from our very first discussions, we want to be a competent partner, we want to make our expertise available to our customers - we want to solve their problems. 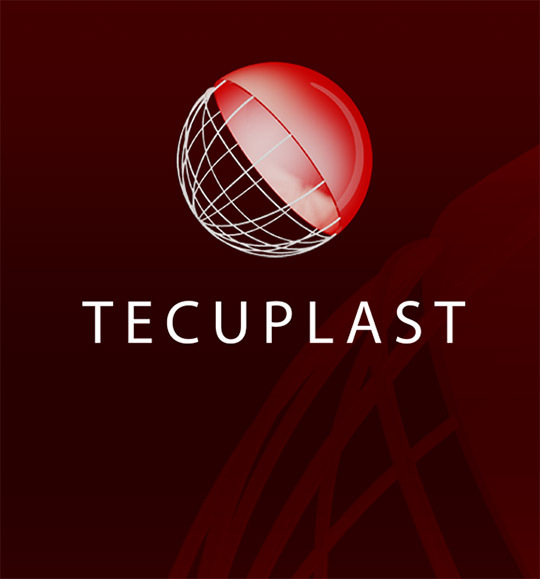 Each individual is asked to put his heart and soul into achieving Tecuplast’s goals and those of its customers. If our customers are successful, we are too. As a medium-sized enterprise we rely on committed employees who put their heart and soul into the Tecuplast team. Our values and guiding principles are at the core of our day-to-day activities. We are also well aware of our social responsibility. We offer an attractive benefits package, as well as a multifaceted working environment and opportunities for development. 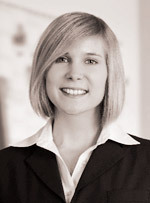 Responsibility for the environment - environmental protection is a key issue everywhere today. It goes without saying that we meet all legislative mandates and provisions. Our Tecuplast environment management assists us in using appropriate measures to meet our responsibilities, both large and small, to the best of our ability. That’s how we were able to reduce energy consumption in production by more than ten percent over three years by making continuous improvements - with increased capacity! Tecuplast is certified in accordance with the international environmental management standard DIN ISO 14001. We focus on minimising potential hazards and risks to health and safety. 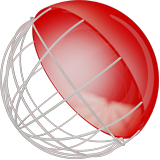 We identify and analyse potential threats and evaluate them as part of a risk assessment. Tecuplast has a certified occupational health and safety system in accordance with OHSAS (Occupational Health and Safety Assessment Series) 18001. Our corporate occupational health management aims to promote and maintain the health and performance of our employees. Handling resources - The efficient utilisation, sustainable cost reductions, and safeguarding of necessary energy requirements (security of supply) are at the forefront of our energy management. Tecuplast meets legal requirements and is tested in accordance with the “Spitzenausgleich” efficiency system directive [SpaEfV] (improvements in energy efficiency).